Everything is covered in the course. This course is meant for everyone with an interest in data privacy and especially in privacy for data files. This applies for offline and online security of files, e.g., encrypting files appropriately on your local computer, your company laptop, for your cloud storage or for file interchange. Basic IT and crypto knowledge is a plus but not required. 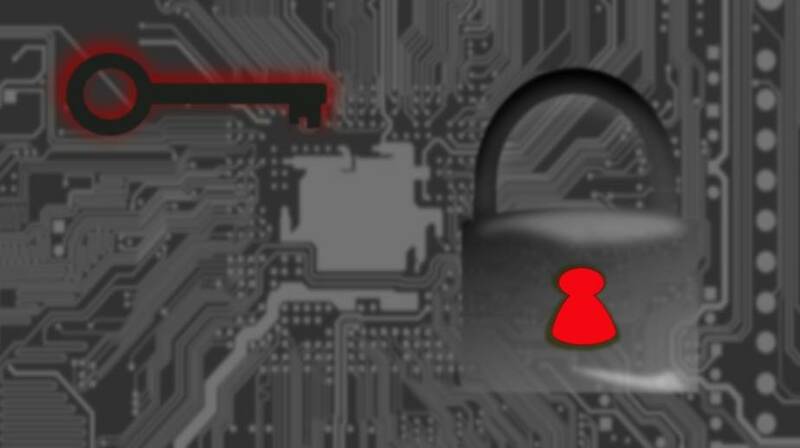 Get your Free Udemy Course on File Encryption Basics and Practices with CrococryptFile by clicking here.